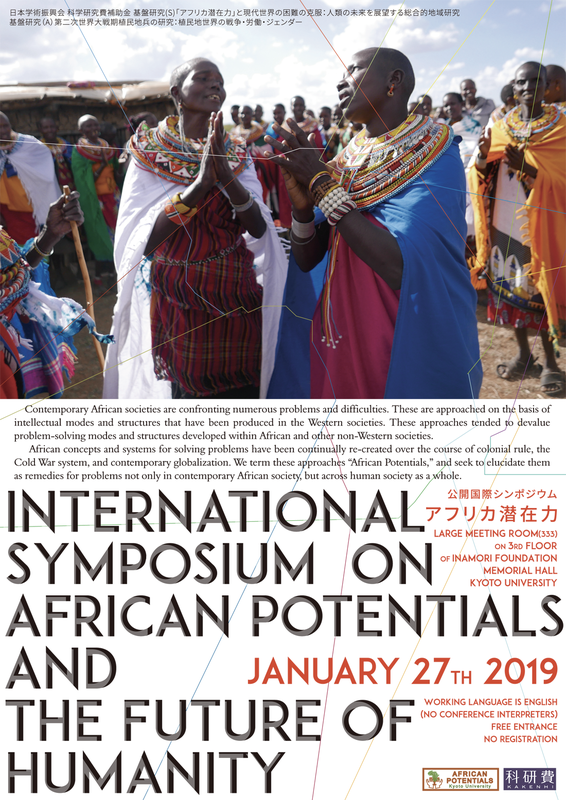 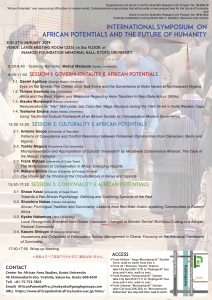 International Symposium on African Potentials and the Future of Humanity will take place at Inamori Foundation Memorial Hall 3rd Floor, Large meeting room (333), Kyoto University, from 09:30am on 27 January 2019. 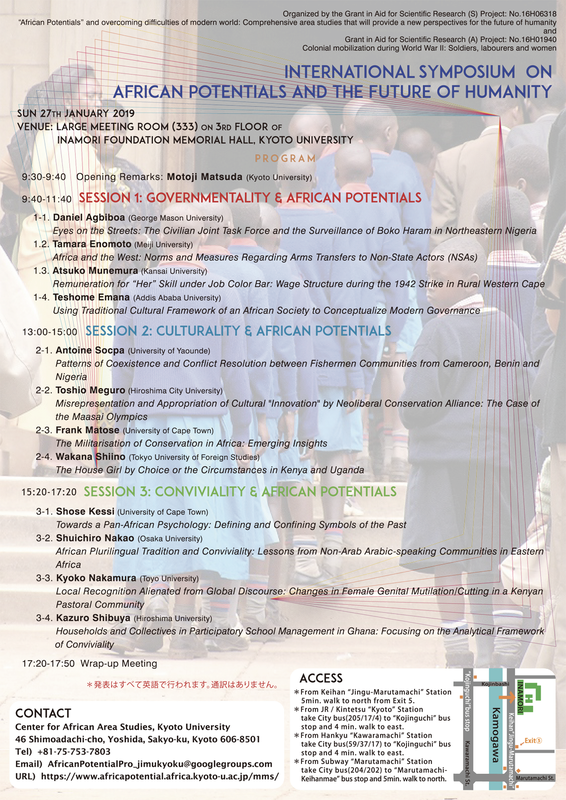 The lecture is open to public. 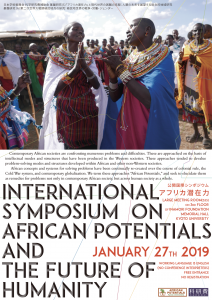 Copyright © Kyoto University All rights reserved.